Villa Mina is set peacefully on a hillside terrace, surrounded by olive groves and pine trees, just above the tiny seaside village of Periyali on Lefkas’ east coast. 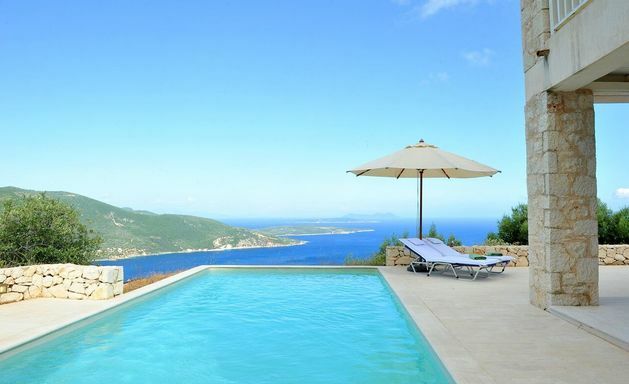 Villa Natalia, just outside Sivota on Lefkas' south coast, looks out across the sea to the island of Arkoudi. 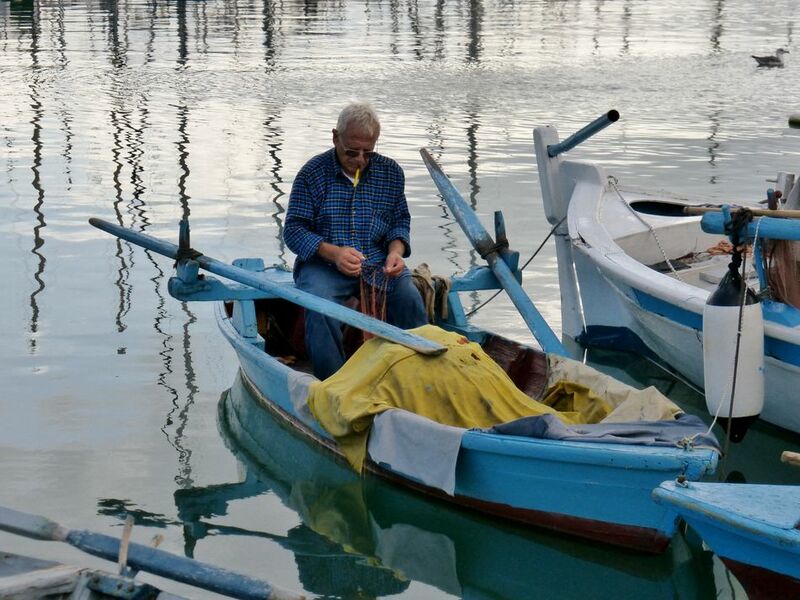 Nichola has dramatic, panoramic views along the south east coastline of olive groves and across the sea to Cephalonia, Ithaca, Meganissi, Arkoudi and Atakos. 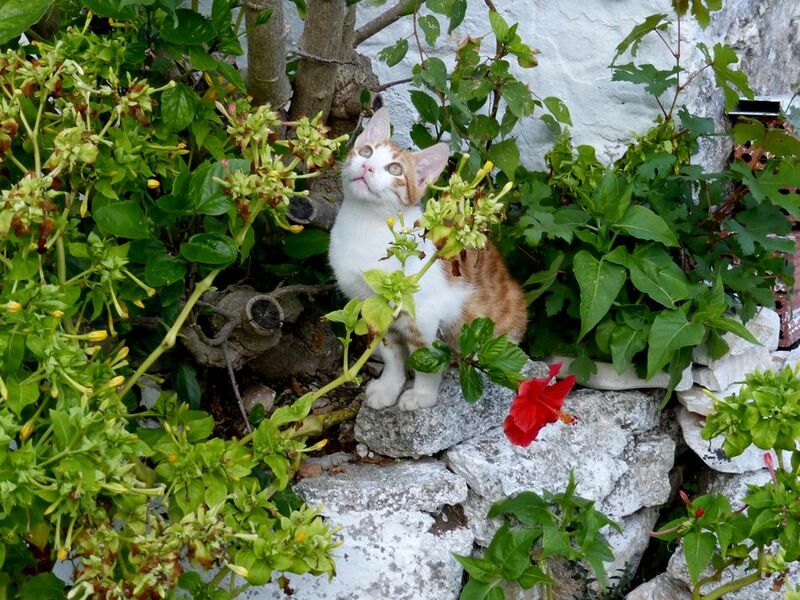 Villa Nicholetta has a peaceful location amongst olive groves just a few minutes walk from Agios Ioannis beach. 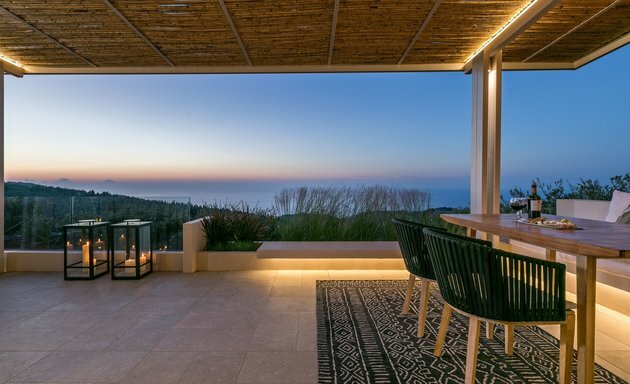 Villa Ophelia stands on one of the uppermost hilltops of Rachi and has spectacular views to the small islands lying offshore and behind to the forested mountains of Lefkas’ interior. Villa Ourania has a private, elevated position on Lefkas’ west coast, close to the island's best sandy beaches. 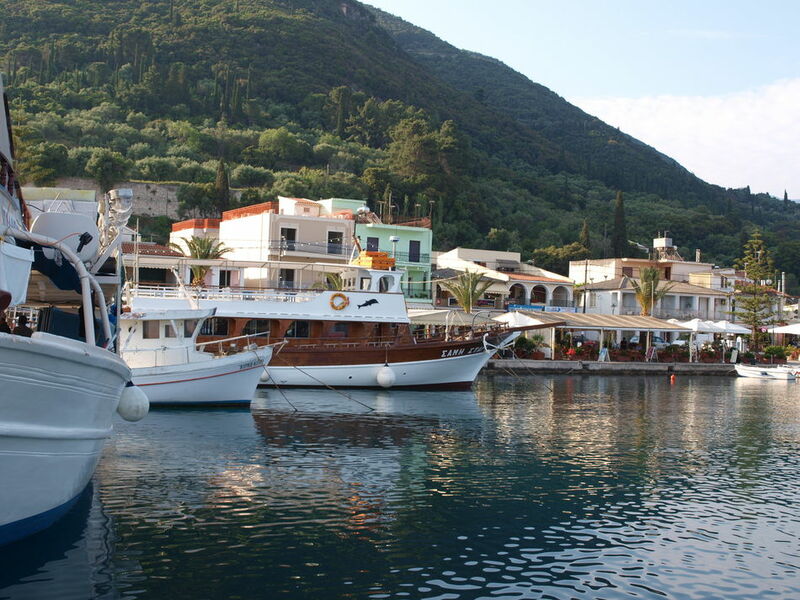 Villa Peponi is just above the sea on Lefkas' south east coast, close to Vassiliki port. 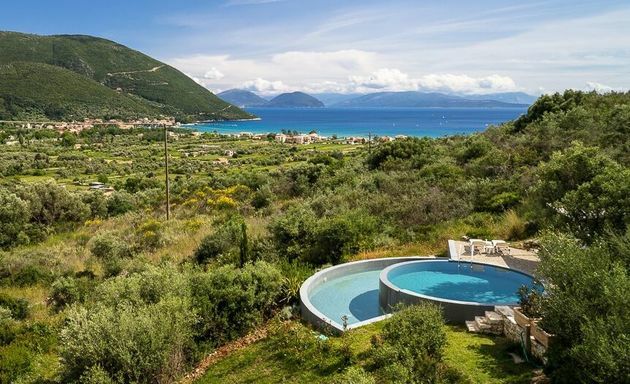 Villa Rhoda is a modern villa on Lefkas' west coast with beautiful gardens, dramatic sea views and privacy. 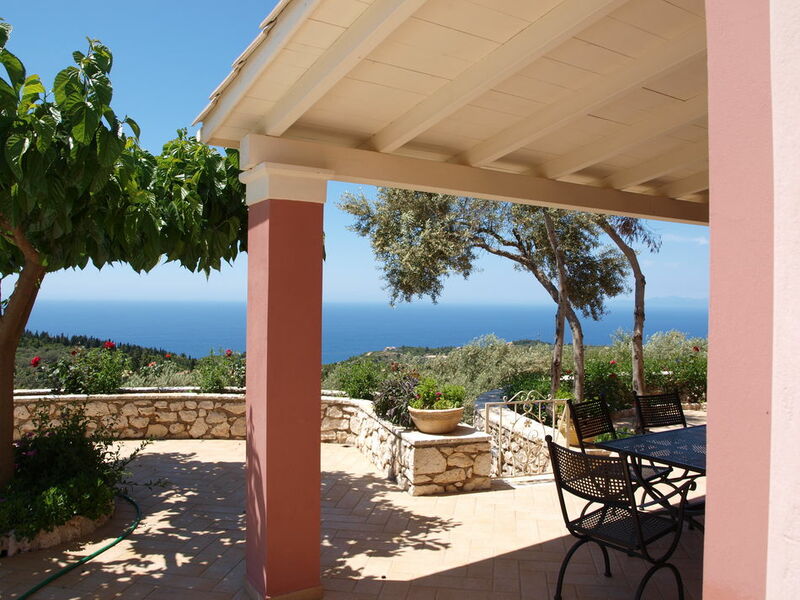 Villa Sonata has total privacy and enjoys spectacular views to the small islands close to Nidri on Lefkas' east coast. The villas have spectacular views along Lefkas' west coast and across the sea to AntiPaxos and the mountains of the Greek mainland beyond. 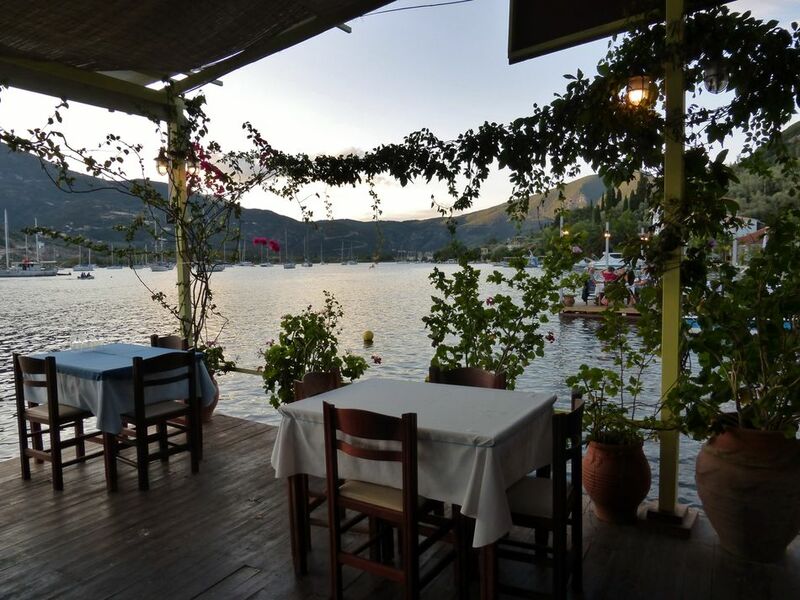 Thimari is a contemporary and sumptuously comfortable villa, overlooking Vassiliki Bay on Lefkas' southern coast. 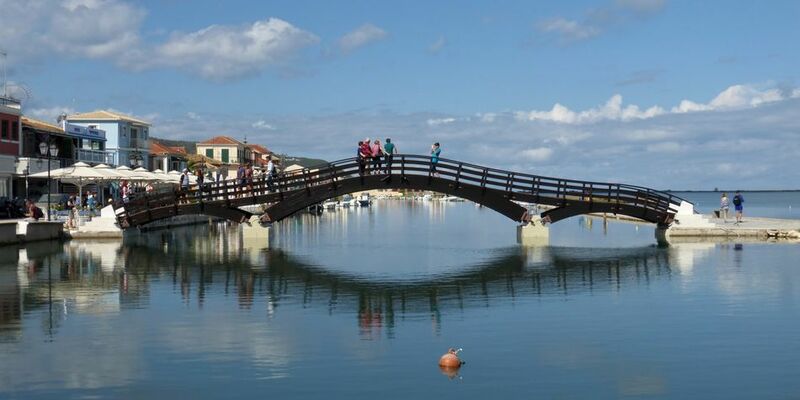 Villa Vanessa is just a 10 minute walk to Agios Ioannis beach and the many tavernas and shops of Lefkas Town. 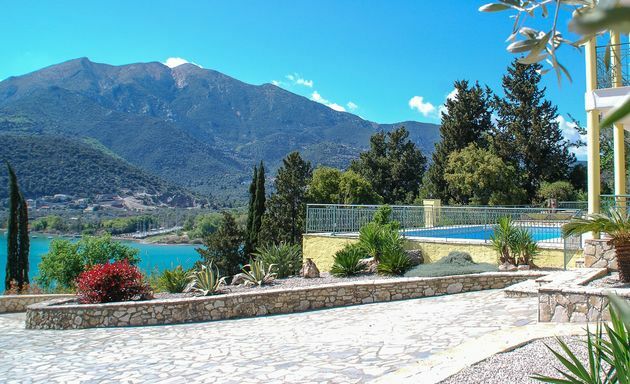 Villa Vassiliko looks out over the bay of Vassiliki on the southern coast of Lefkas. 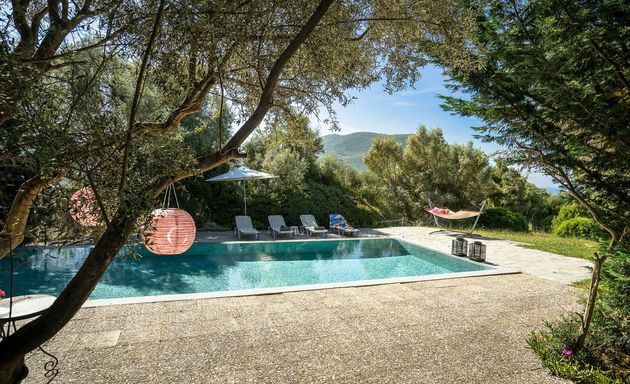 Set on a hillside of olive, cypress, pine and almond trees, Villa Victoria is totally private and has magnificent views across the bay and up to the island’s central range of mountains. 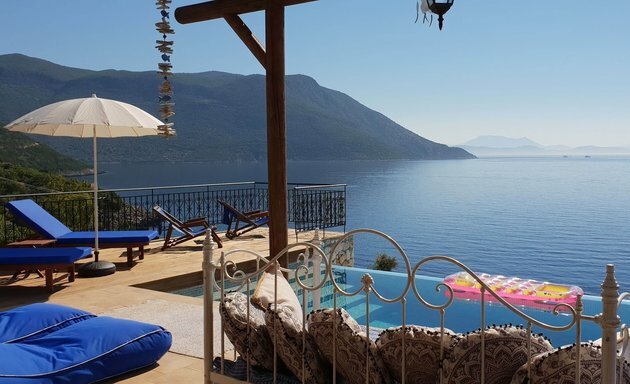 Villa of Light is one of four spectacular villas, perched high above the sea on a south coast promontory looking down to the port of Vassiliki. Just a ten minute drive from the spectacular sandy beaches of the west coast, Villa Yasmina looks out across the sea to the island of AntiPaxos.